Sean Spicer, the oft-parodied White House press secretary, has resigned over President Trump’s hiring of Anthony Scaramucci, a new communications head. Here’s what you need to know about the newest member of the Trump team. The financier and entrepreneur is a Wall Street heavyweight, who previously worked as a banker for Goldman Sachs. He founded the investment firm SkyBridge Capital and is a Fox Business Network contributor. The 52-year-old is a graduate of Harvard Law School and supports the New York Mets baseball team. What are the circumstances surrounding Spicer’s resignation? Spicer tended his resignation soon after Scaramucci was offered the job at 10am, Washington time. Trump was reportedly keen for him to stay on, but Spicer confirmed the news on Twitter. As well as being the White House press secretary, Sean Spicer was also acting communications director before Scaramucci was hired. Less than six months into the job, the controversial figure who stood loyally beside Trump took on a more behind-the-scenes role. 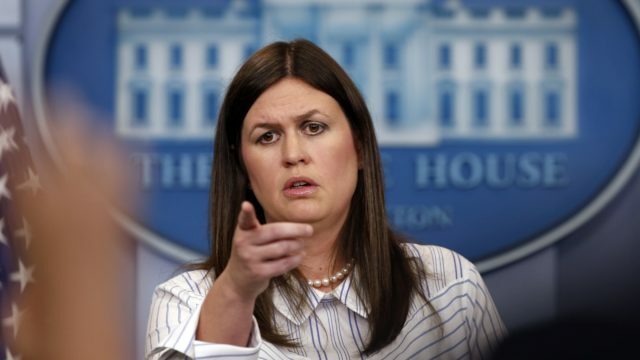 He had not graced TV screens for some time leading up to his resignation, with deputy press secretary Sarah Huckabee Sanders taking the lead in off-camera press briefings. It is claimed Scaramucci’s appointment is being questioned by officials even as President Trump prepares to unveil his plans for tax cuts, in an overhaul of the system. Sources also said Spicer was at odds with Trump’s plan for the administration’s press operation in the future. What are Scaramucci’s political credentials? The entrepreneur was a donor to former president Barack Obama’s 2008 campaign, but later criticised Potus 44 for what he considered a harsh stance on the rich. Scaramucci took up a position in Republican Mitt Romney’s 2012 campaign against Obama, as its National Finance Co-Chair. His backing in the 2016 presidential election switched between Republican candidates Scott Walker and Jeb Bush. But he came to endorse Donald Trump in May that year, when he joined the campaign to raise money for Trump and vowed to “do whatever I can to support our Republican nominee”. What is his relationship like with Trump? The two may be about to work happily side-by-side, but their relationship was not always so smooth. 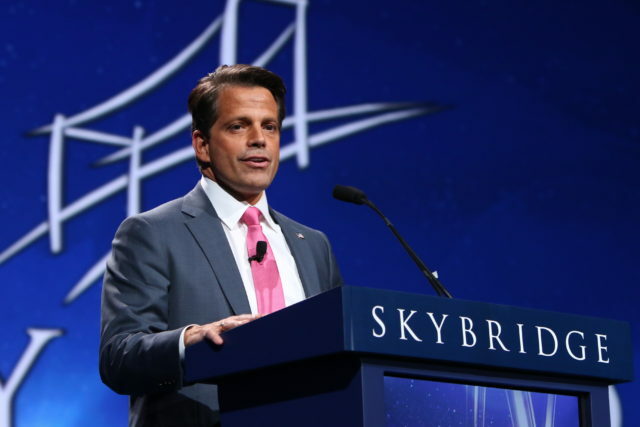 Despite working together while Trump was still a presidential hopeful, Scaramucci openly attacked the 71-year-old for criticising hedge fund managers whom he called “paper-pushers,” while accusing them of “getting away with murder” in 2015. Financier Scaramucci, who was working for Republican candidate Scott Walker at the time, labelled Trump as “un-American” and at one point, revealed he did not want him to become president. Their fraught relationship was repaired when Scaramucci turned up to Trump Tower and apologised. His endorsement of the former Celebrity Apprentice host came soon after, and he tweeted his support. He has since been a staunch defender of Trump on television. Scaramucci was falsely caught up in a scandal involving a retracted CNN story, in which the broadcaster alleged he was linked to a US $10 billion (£7.7bn) Russian investment fund in the run up to Trump’s inauguration. Three senior CNN journalists left over the recanted story. How does the director of communications role differ from press secretary? Scaramucci is not replacing Spicer and they essentially held two different positions, but would have worked closely together. The press secretary is the administration’s spokesperson and interacts directly with the media, via regular press briefings. 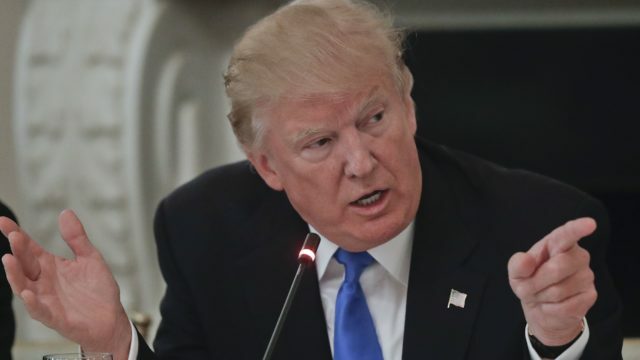 They tend to transmit information such the president’s timetable, who the president has had meetings with, and general information about the government and president’s actions, as well as answering journalists’ questions. The communications director role was established in 1969, during Richard Nixon’s presidency, and it’s occupant is responsible for the State of the Union address, and inaugural address. The behind-the-scenes director is responsible for conveying the President’s agenda.